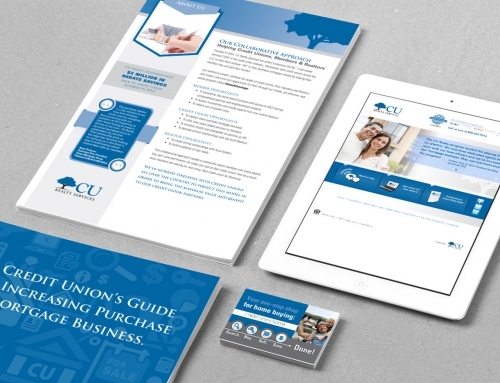 Frost, a credit union service company that specializes in insurance products, was in need of a fresh approach to their marketing. 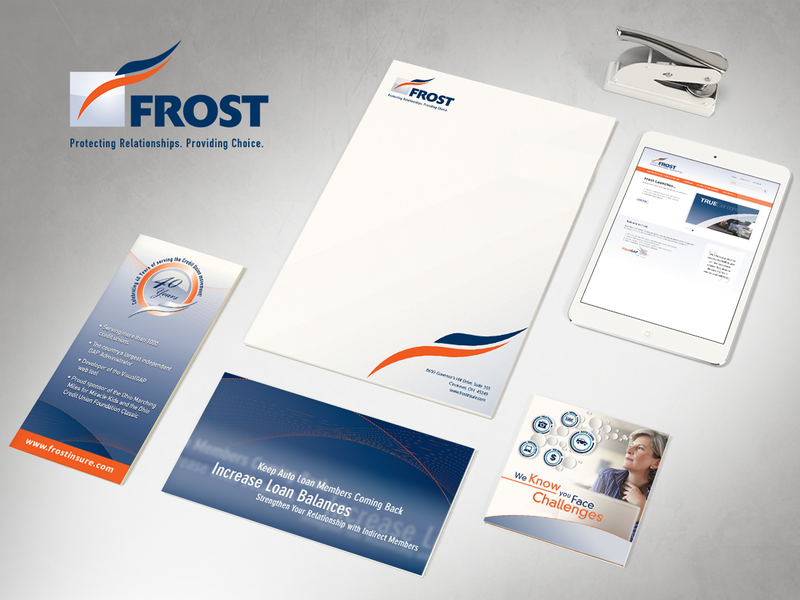 We set them up with a new brand which included a responsive website design. 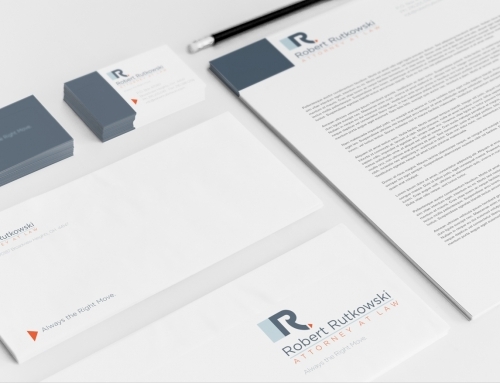 The goal was clean, simple, modern and effective. 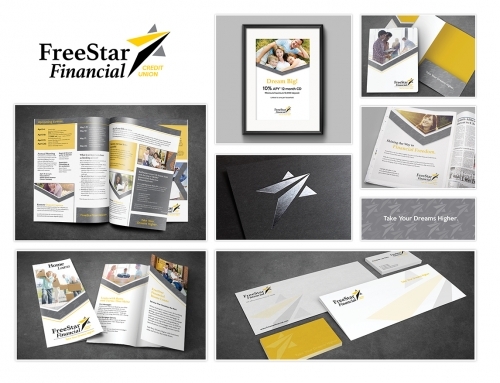 We continue to provide them with support, designs and elements that are true to the brand image.